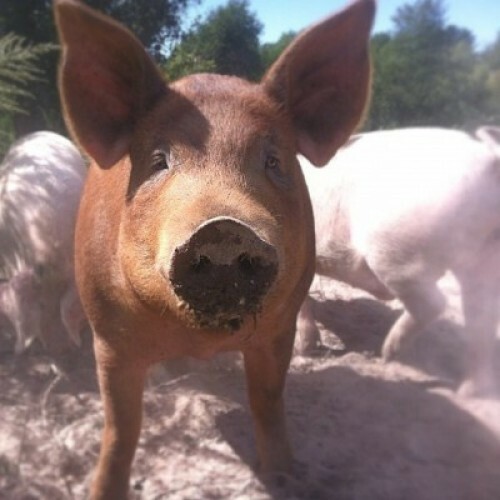 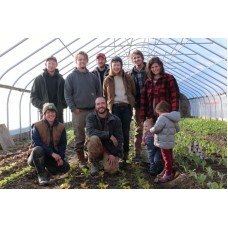 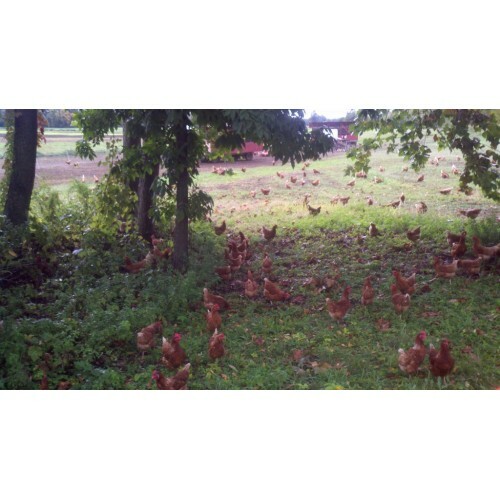 We grow certified organic vegetables, and produce pasture-raised eggs and pork. 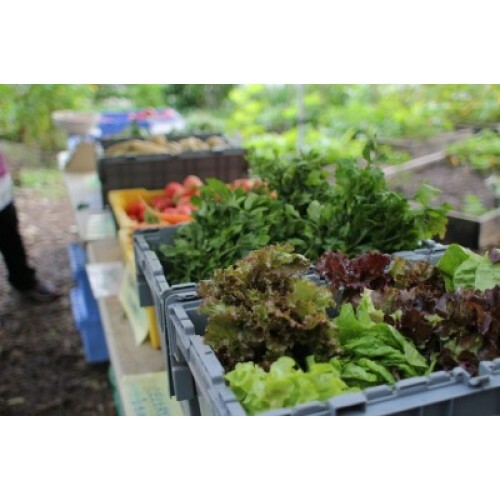 Our focus is our CSA, and we offer plenty of opportunities for members to visit the farm and celebrate the seasons with us. 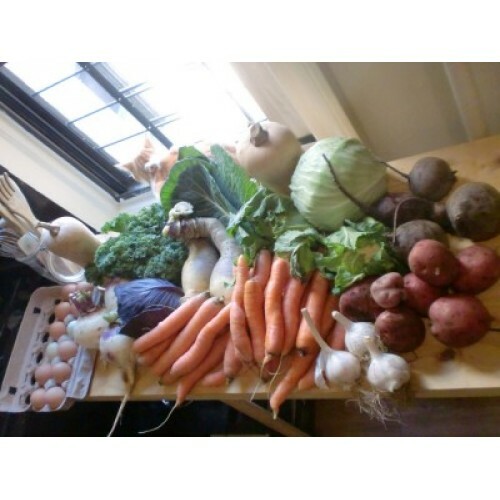 Products: Mixed vegetables of every type, pasture raised eggs, pasture raised pork.